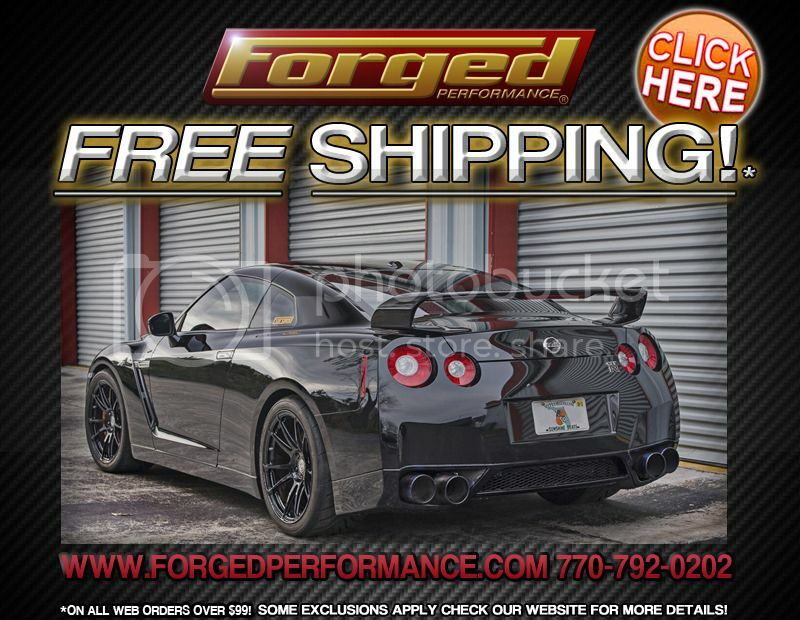 Forged Performance Web Store: Announcing FREE Shipping on all Orders! We’ve decided to make things really easy for our online shopping customers, by offering free shipping on all retail orders $99 and up with just a few exceptions for super over-sized and heavy items like engines, transmissions, body parts. We have thousands of items on our website and we are adding new items daily. 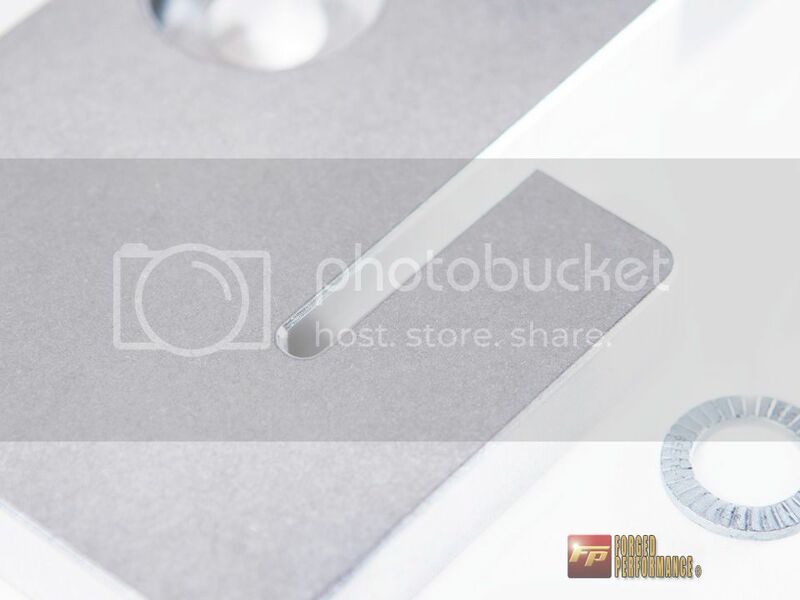 With great photos and detailed descriptions, along with very competitive pricing you can shop with confidence with our price match guarantee We ship worldwide daily, from the Middle East to the Far East and everywhere in between. I wanted to thank the community for their continued support! 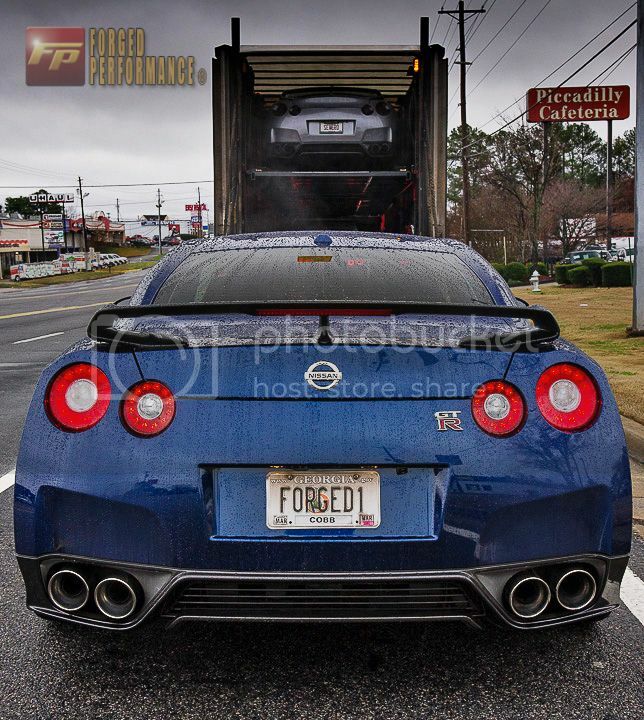 The Forged Performance team is here to help! 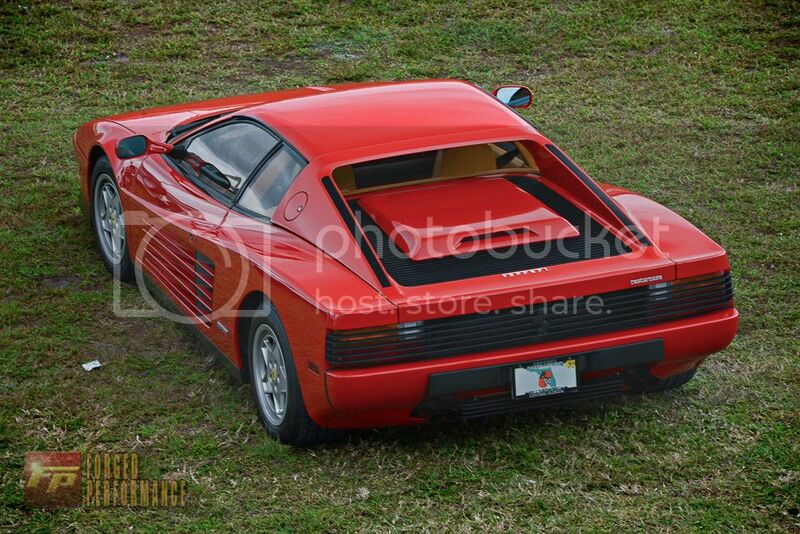 Posted in: Motorsports Division, Product News, Shop News. 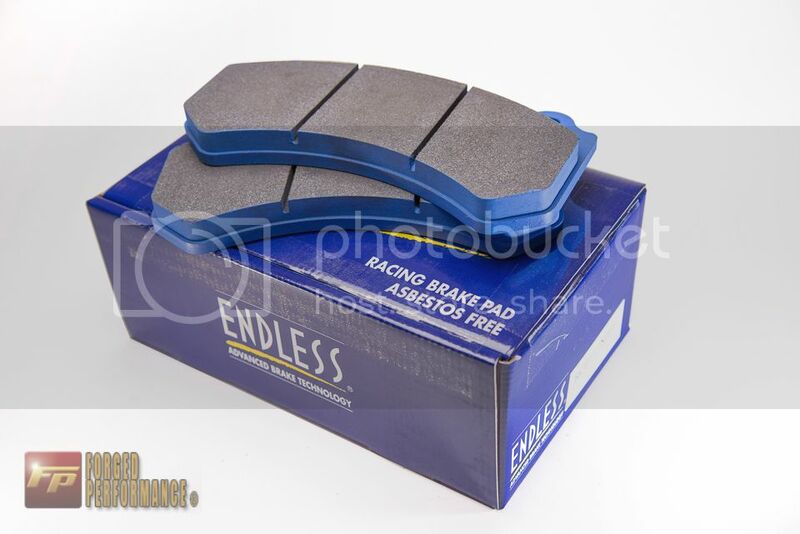 We’ve been recommending and using Endless brake pads for years, and with several different compounds to choose from, there is an Endless pad for every driving need. The MX72 is a great replacement pad for the street, demonstrating superior performance over OEM with virtually no dust or noise while still being capable of pulling off a few track days throughout the year. 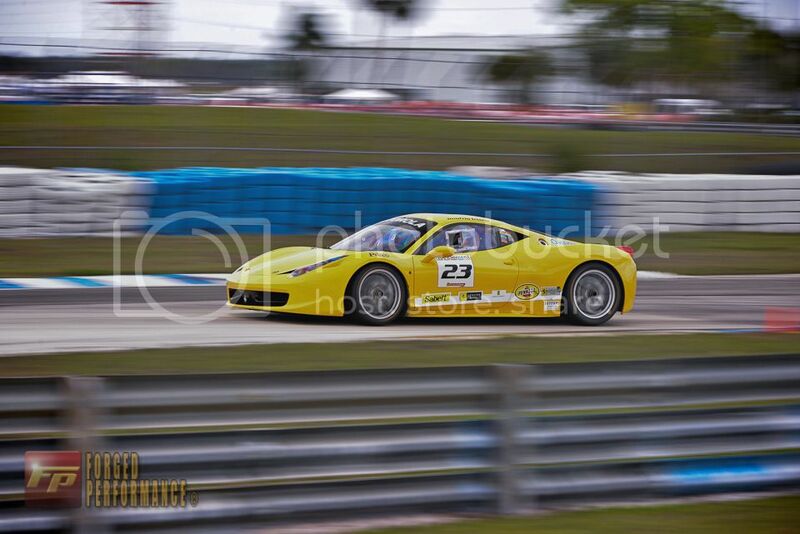 The next step up is ME20 which gives off a little more dust and noise, but handles full time track duties very well. 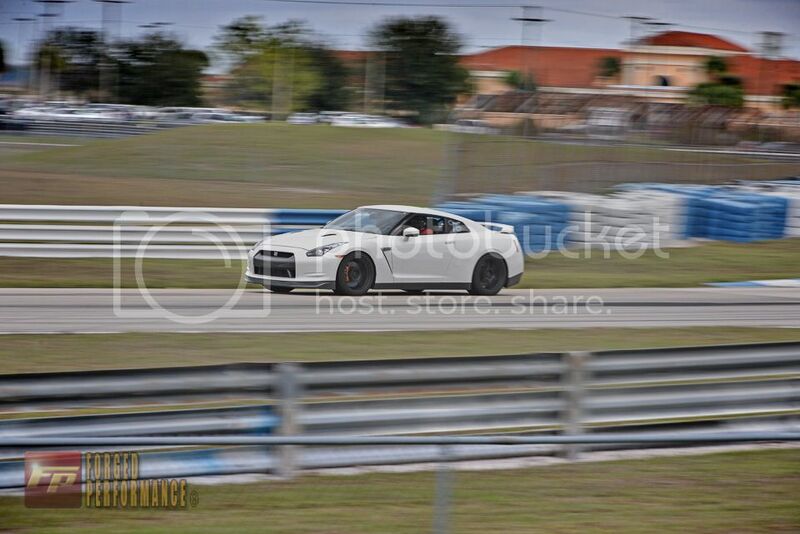 This is the pad that we use on most dual purpose GT-R’s that see significant amounts of track time. 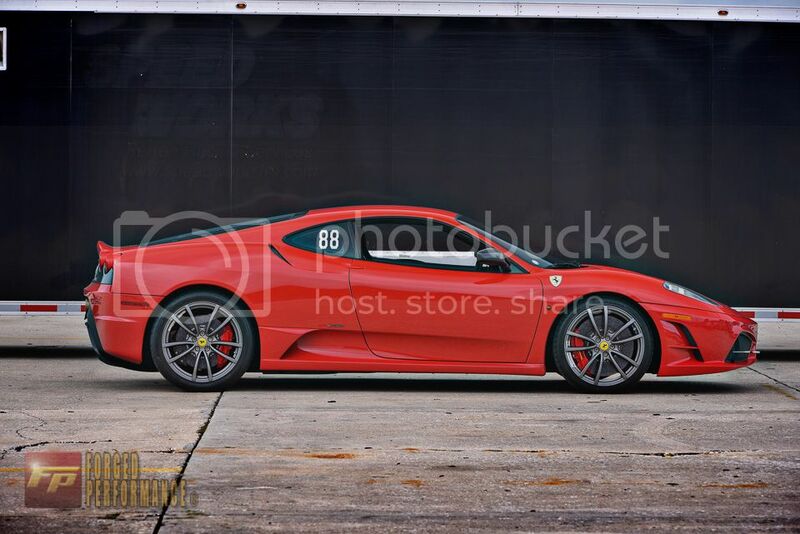 This brings us to the even more aggressive, and new to Forged, Endless N05U. 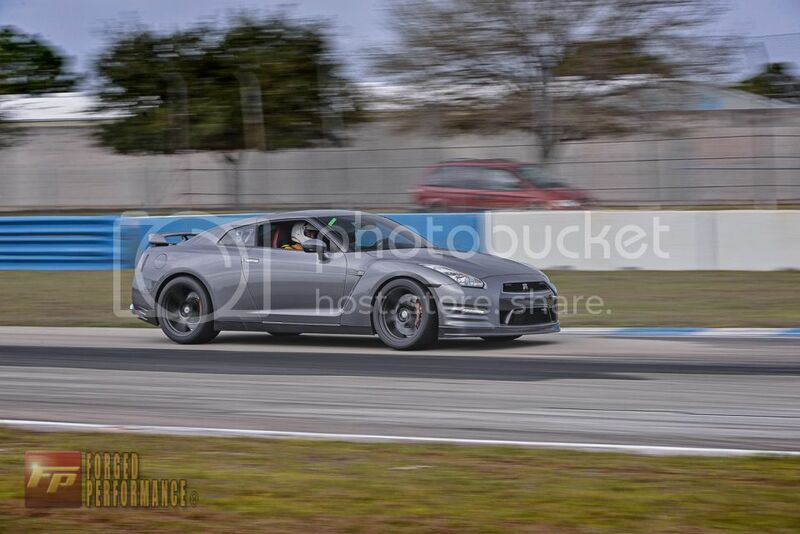 I have been testing this pad on my daily driven 2013 GT-R which sees hundreds of street miles each week, along with hours of track time each month. Although the ME20 never let me down, at certain tracks, I could use a touch more initial bite and a slightly higher brake torque. The N05U is that pad. The remarkable part, is that noise and dust are comparable to the ME20 (still very mild), while wear characteristics are better and initial bite is vastly superior. This brake pad is so good, that we are phasing out the ME20 as our recommended track oriented pad, in favor of the N05U; yes, it’s that good. We continue to push the envelope of what can be done with a truly OEM appearing GT-R. No huge wings, splitters, or big power…yet. 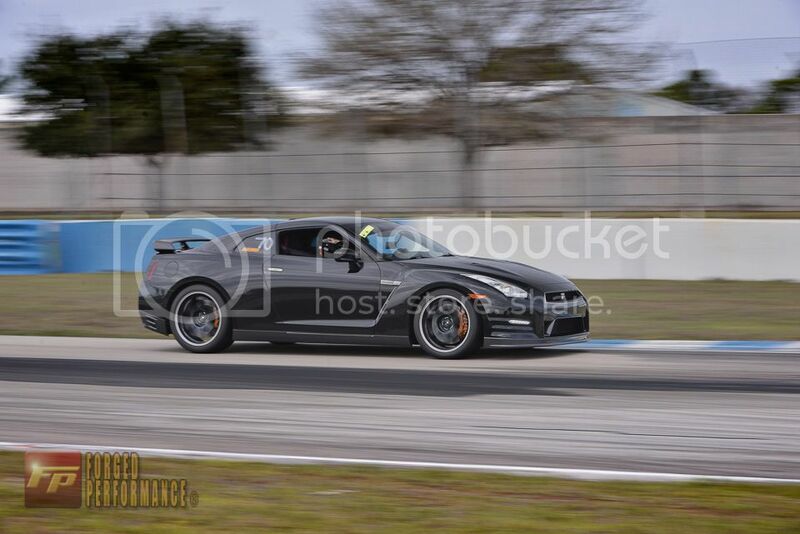 This past weekend, we set the street tire record at Atlanta Motorsports Park with my stock powered GT-R. 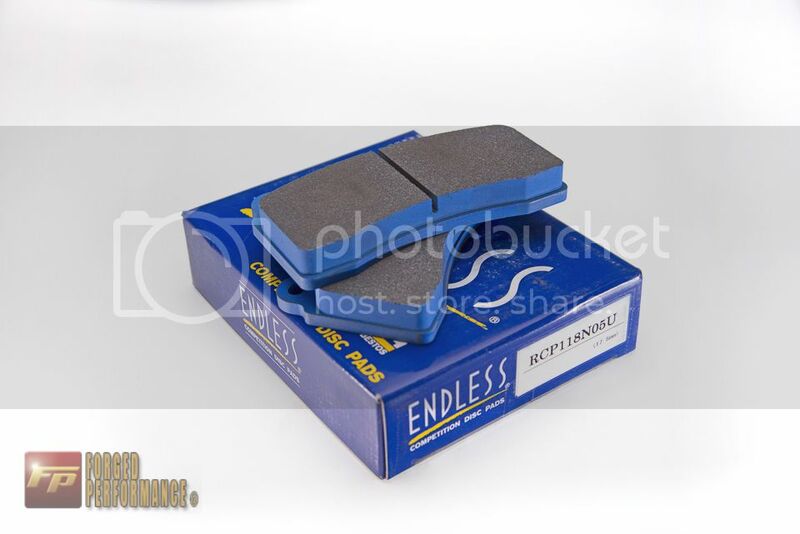 The Endless N05U is my new favorite brake pad and I encourage those that track their cars to give it a try. Let me know if you have any questions. 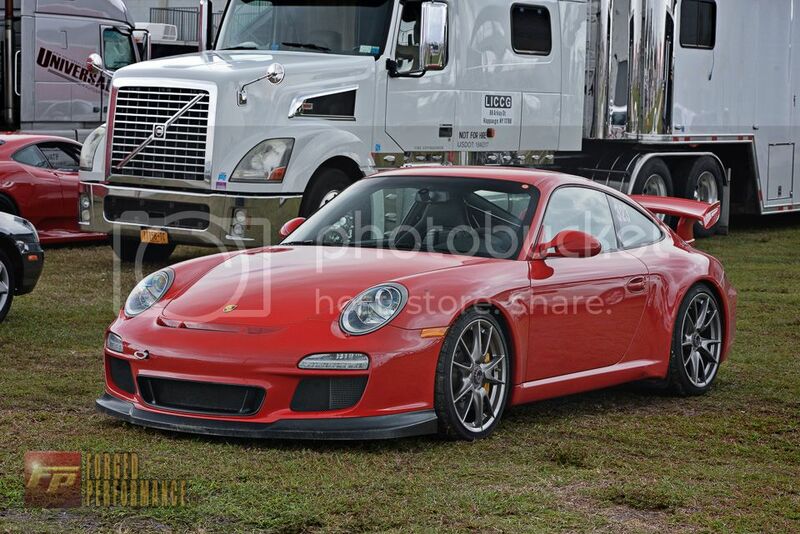 The Forged team returned to Georgia from the annual kickoff of the 2013 track season hosted by Chin Motorsports at Sebring International Raceway. 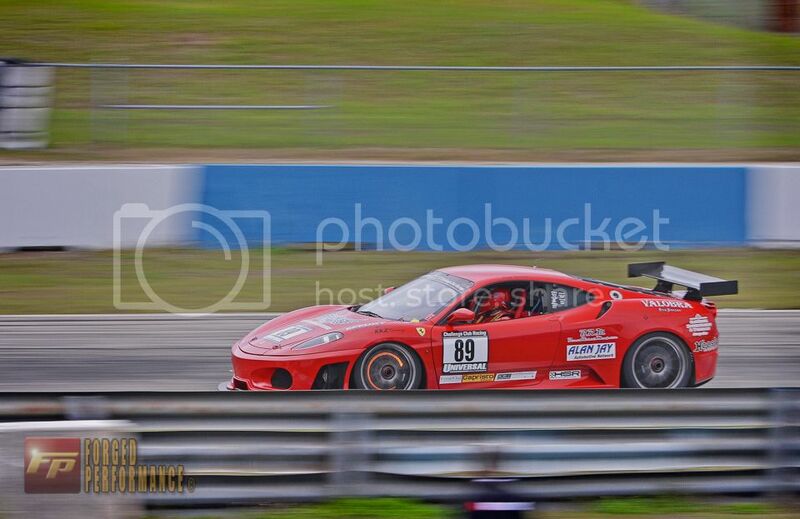 Chin Motorsports provides highly organized events at some of the country’s most storied tracks. All the attendees enjoyed the warm mostly, clear weather, and sure beats the cold, wet stuff we experience in Atlanta this time of the year. 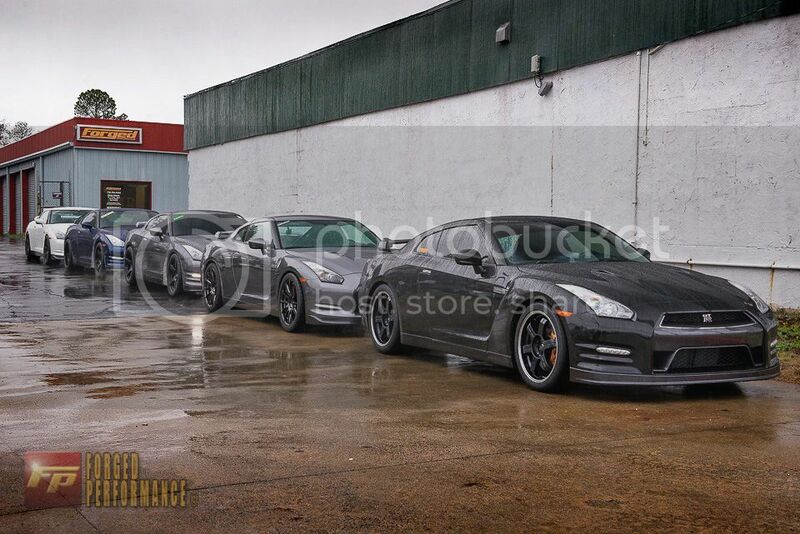 As always, the Forged Performance team showed up in full force with a truck load of Forged prepped and tuned Nissan GT-R’s. 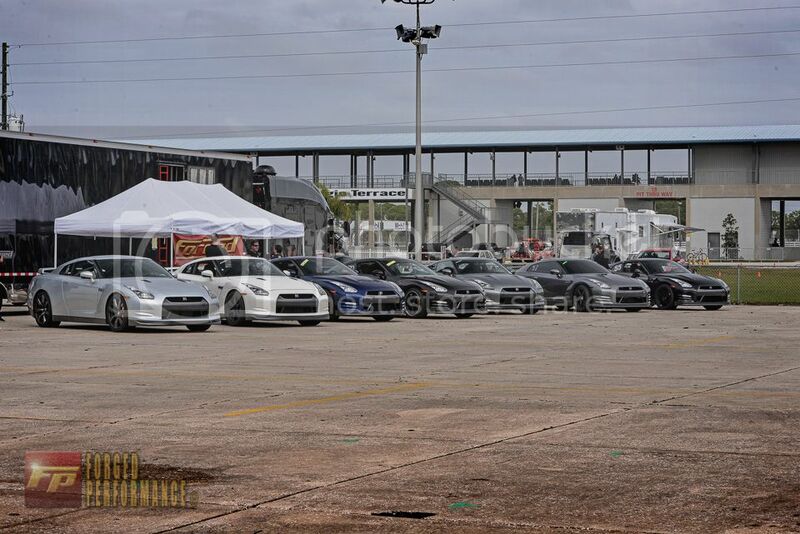 When we arrived at Sebring early on Saturday morning, we found the GT-R’s lined up alongside our transport; fueled, teched, and ready to hit the track. 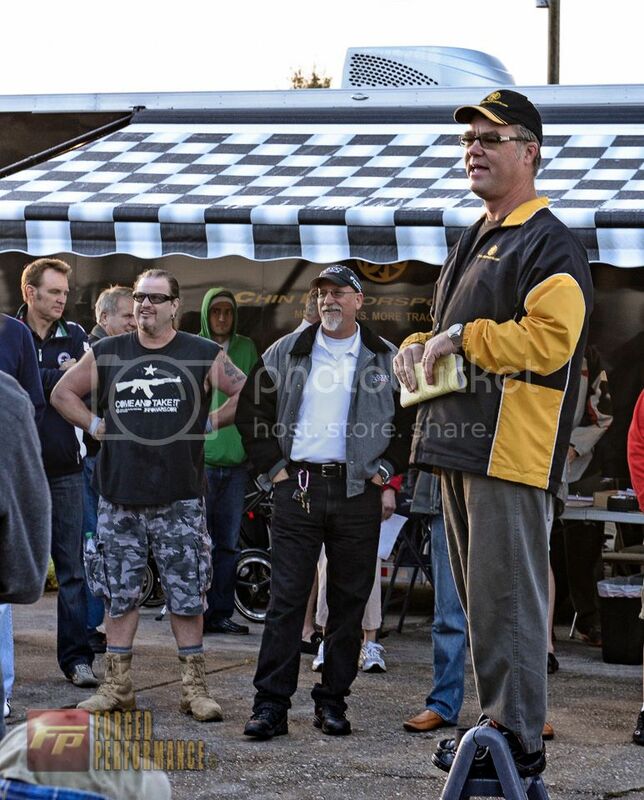 Mark Hicks, General Director of Chin Motorsports, greeted the crowd with his legendary drivers meeting. 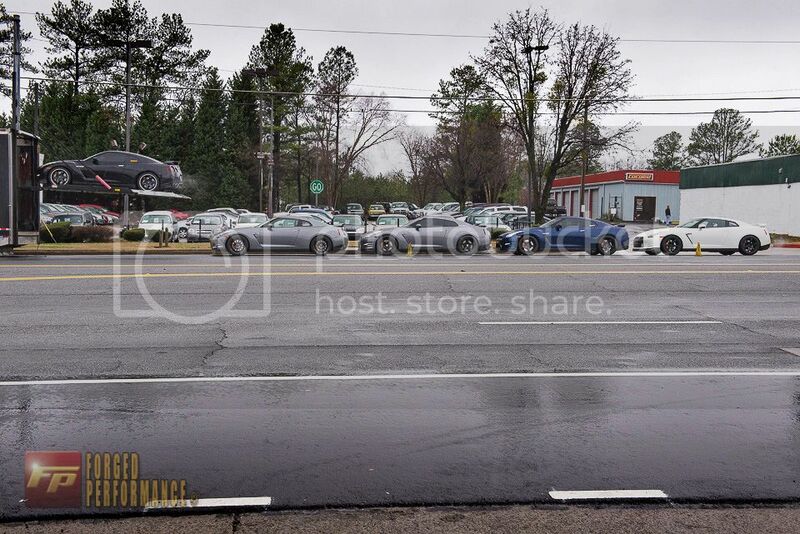 Sharif, Forged’s General Manager and professional driving instructor, gives a couple of helpful tips to some of our customers. GT-R’s was nothing short of magical. Chin Motorsports events draw a very high level of driver and machine, and the paddock was a super-car aficionado’s playground. 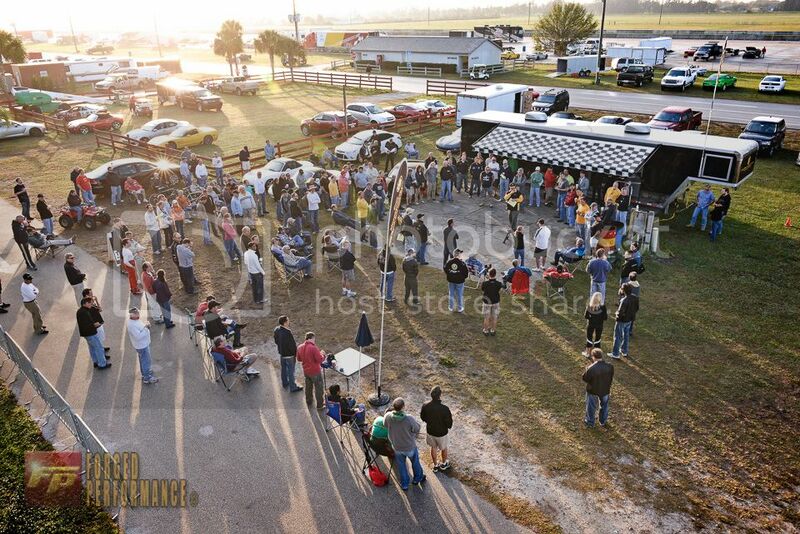 The entire Forged team as well as our customers had a fantastic weekend and would like to thank Chin Motorsports for putting on such a well orchestrated and organized event! See you all at our next event. Make sure to Like us on Facebook for updates on our calendar. 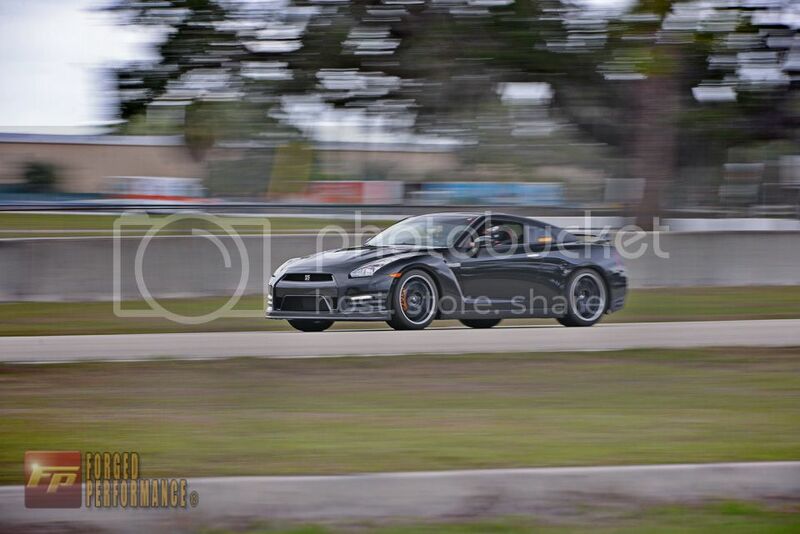 After nearly a week of solid rain, it’s finally time for our annual January getaway to warm and dry central Florida for the Chin Motorsports track day at Sebring International Raceway. 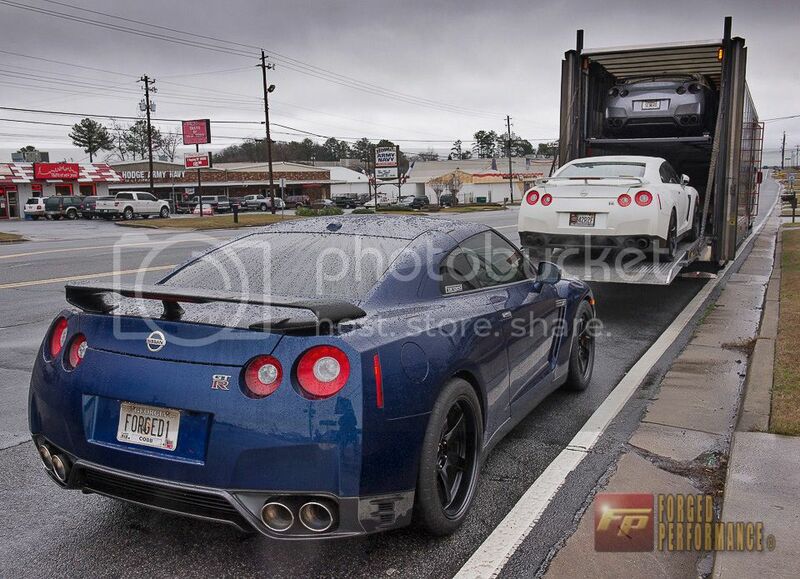 Despite the rain, our transporter safely loaded up 5 GT-R’s and ton of gear before departing. 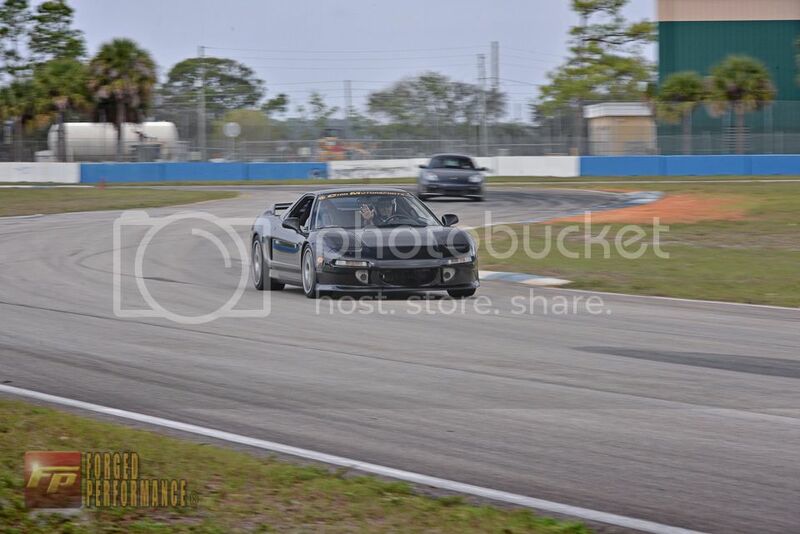 If you are anywhere near Central Florida, feel free to stop by the track and say hello. 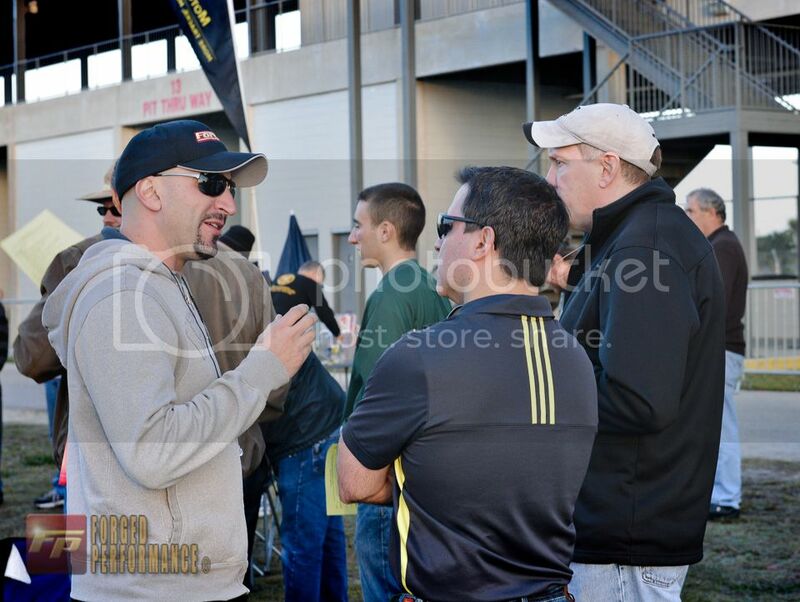 We are looking forward to the official kick-off of the 2013 track season for Forged Performance and our friends and customers. 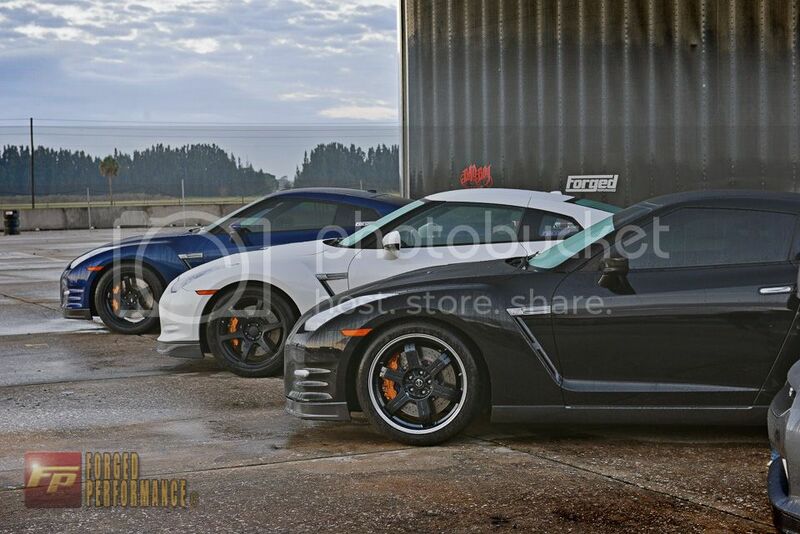 Given that we track test GT-R’s almost on a weekly basis, we tend to uncover weaknesses across all areas of the GT-R. When we first started noticing steering column mounting issues, we thought it was just a fluke of some sort and went about our business. 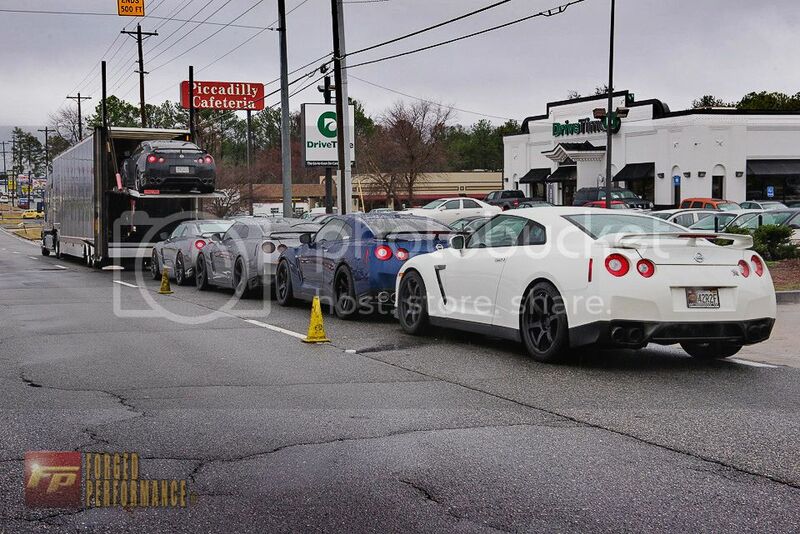 But over the past several months, we’ve seen nearly a dozen GT-R’s succumb to the steering column mounting failure. 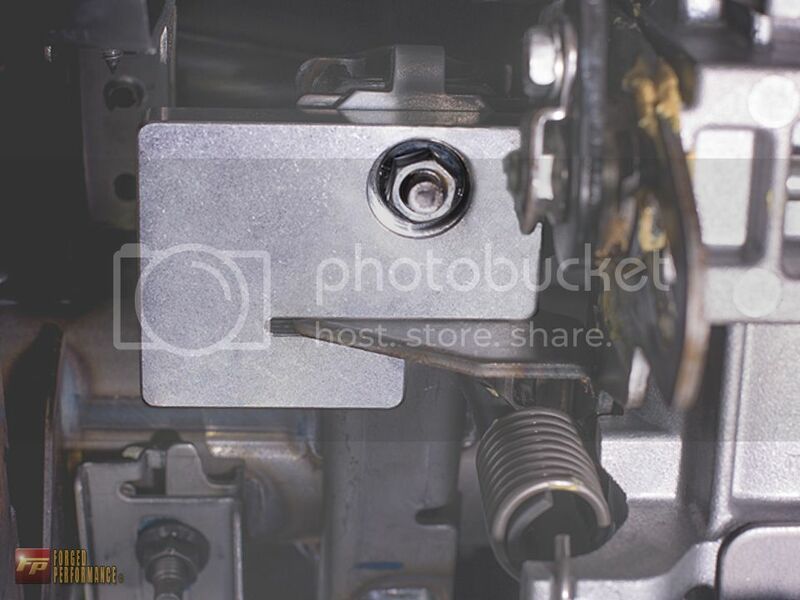 Obviously, this is a very dangerous and unsettling situation, primarily occurring on cars that are tracked regularly due to the sawing, pushing and pulling forces that most drivers will place on the wheel. When I personally experienced this on my 2013 GT-R with only 5000 miles on the odometer, we knew that something had to be done. The OEM steering column assembly is mounted using some very weak pressed metal body clips. Even when they are very tight, they have a tendency to work their way off the mount, causing the steering wheel and cluster to fall about 3 inches downward into the drivers lap. Those of you that have experienced this know exactly what I am talking about. So we set out to design a unique mounting reinforcement block that solves this issue once and for all. They are CNC machined from billet aluminum and include Norloc nuts and washer for a lifetime fit. 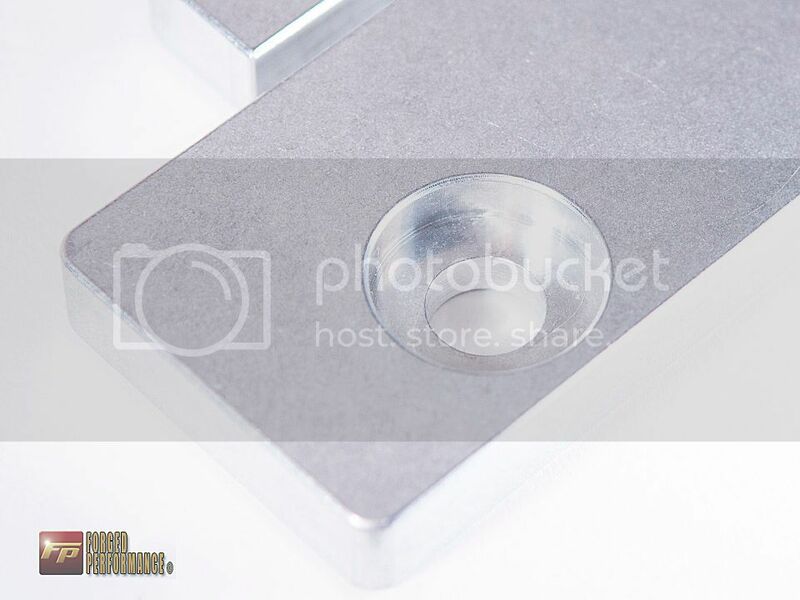 They are notched for unparalleled safety and security making it impossible for the column to walk off the mount. Maintaining full tilt and telescoping operation, we designed these pieces so they require absolutely no cutting or modification whatsoever with installation taking approximately one hour. 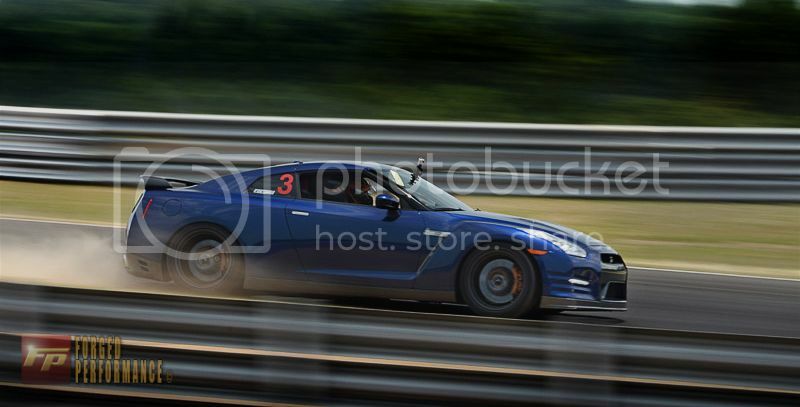 Any GT-R that plans to see track time should consider this a mandatory safety upgrade. 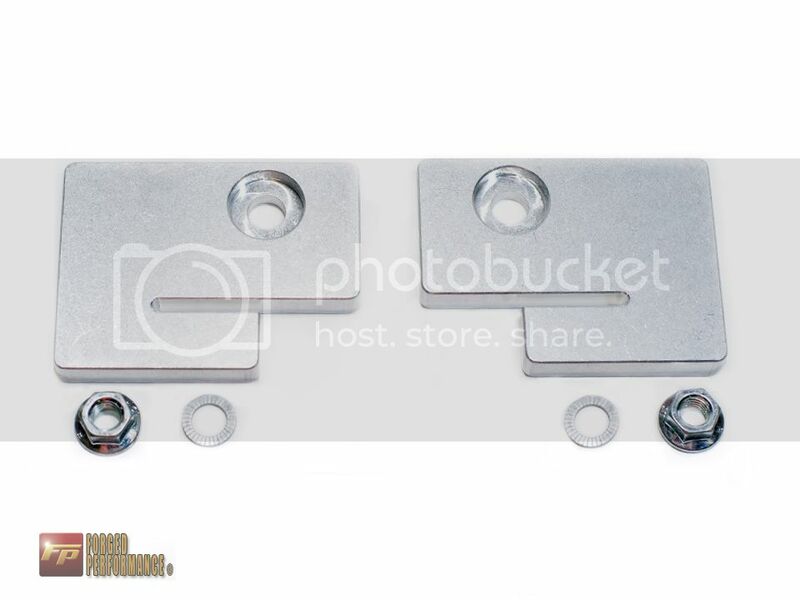 Because these pieces are located under the steering column, it isn’t possible to photograph the right side bracket but these photos should give you an idea of where they are mounted.